Confused from where to get Data ??? Or you're just buying that old and used data everytime for your marketing campaigns. Any which way you're at the right spot. TARGETED FROM TOP SOCIAL MEDIA WEBSITES. Buy New, Targeted, Fresh & Relevant Data for your SMS/Whatsapp Marketing Campaigns. This awesome gig/service is for Data Vendors/ Brands/ Entrepreneurs/ Digital Marketers/ SMS or Whatsapp Marketing Specialists, etc. The data fetched is world-wide(mixed) from top Social Media Channels and will be delivered in csv format. Boost your Sales/ CTR/ Business or Brand Awareness from targeted audience. You can also re-sell the Data to anyone. Once purchased you've the full rights to use this data for any goal. 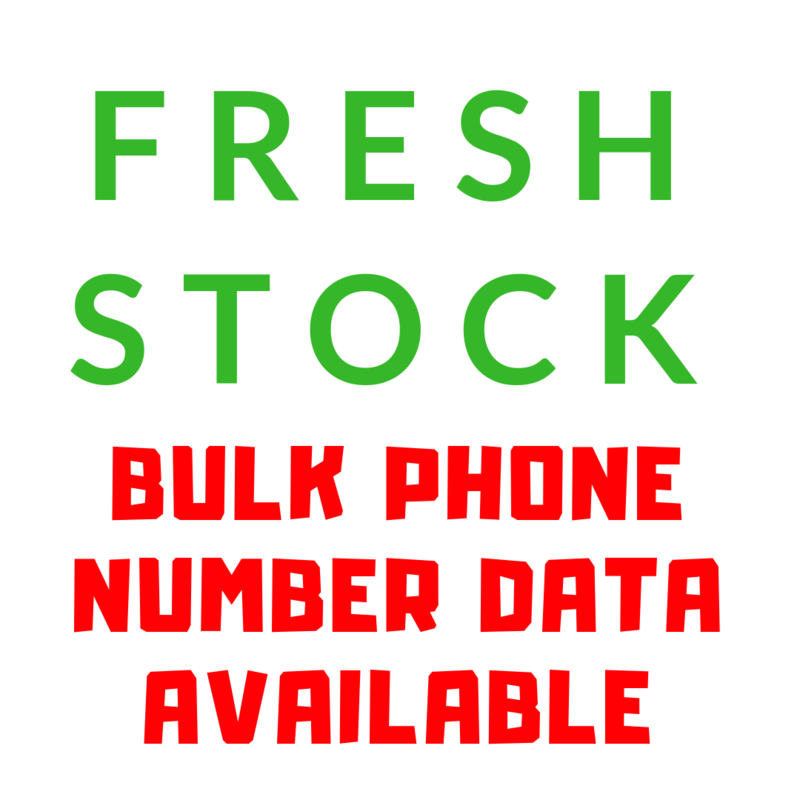 I offer fresh, new and targeted data for your SMS/ Whatsapp Marketing Campaigns. NO DUPLICATED DATA. NO USED DATA. NO STORED DATA. Every Data is Specially Extracted for you. NOTE - Orders will be delivered within 24 hours. For Bulk Orders, it will take up to 72 hours. 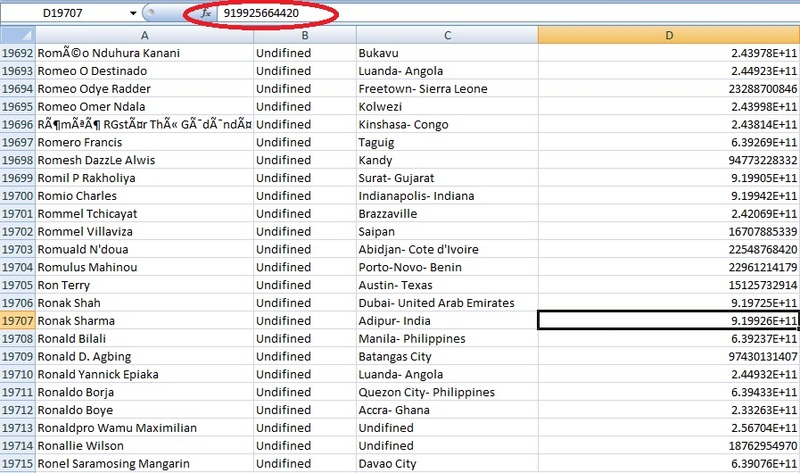 Data Format - Name, Location, Phone Number. Request - Please give extra Keyword/Niche/Location/Interest to get relevant audience for Bulk Orders.